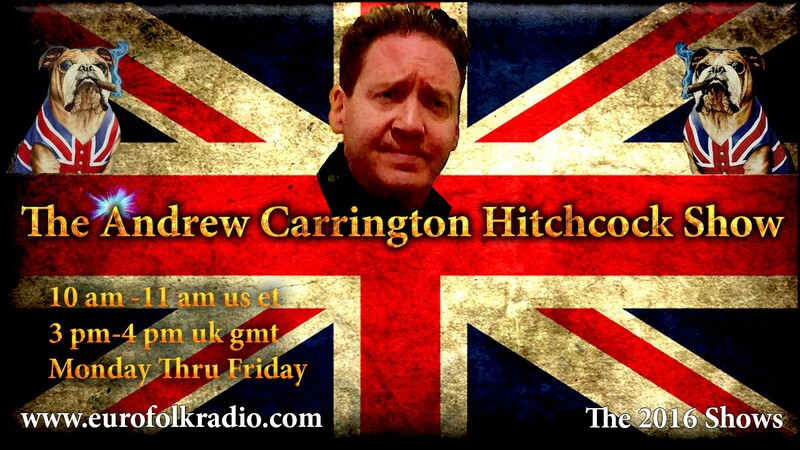 In today’s show originally broadcast on July 8 2018, EuroFolkRadio’s Andrew Carrington Hitchcock co-hosts, “The Greatest War In History Now On – Part 3,” with EuroFolkRadio’s Paul English. 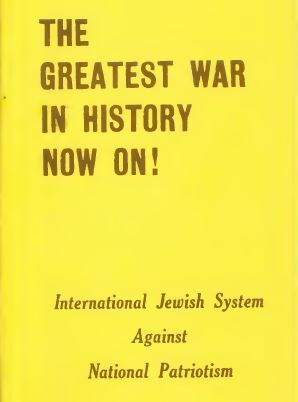 We discussed: how Jews were promoting tolerance and no racial discrimination 81 years ago; how the Jews are effectively taking the world into the book of Revelation; how the White Race were happy in the so-called Dark Ages, as the Jews were kept contained in ghettoes; the perversion of art; how the plan has always been to eliminate the middle class; how people had the problem figured out 80 years ago and were being arrested for exposing it then as they are now; how a country that cannot find leadership to defend itself deserves to fall; and many other topics. 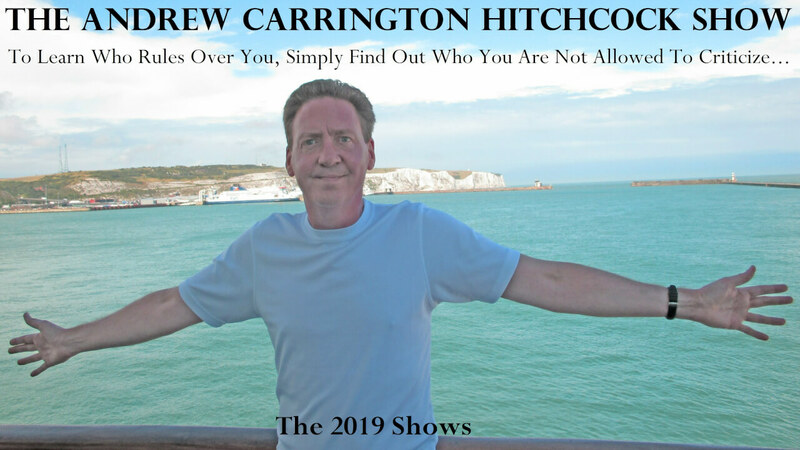 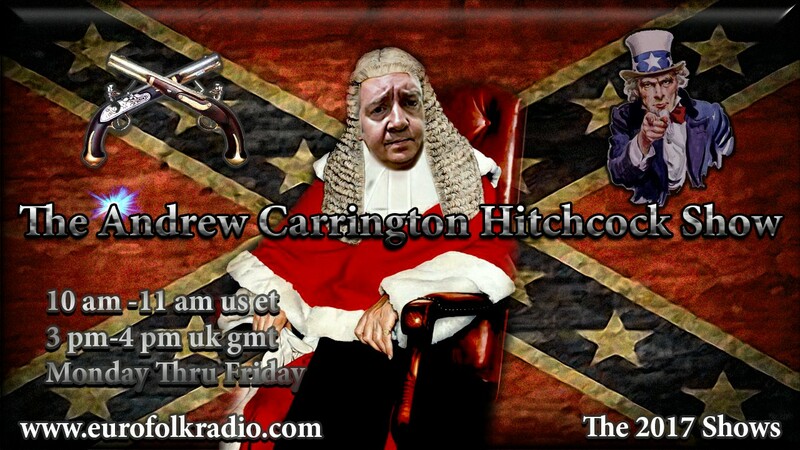 In today’s show originally broadcast on July 9 2018, EuroFolkRadio’s Andrew Carrington Hitchcock co-hosts, “Almost Live With Adrian And Andy,” with Dr. Adrian Krieg. 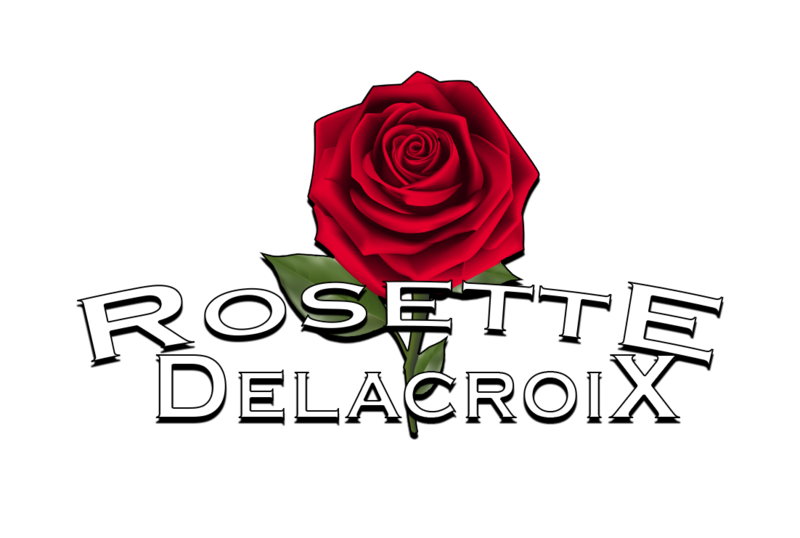 Rosette discussed: the Kalergi plan to destroy White Nations and turn those Nations into Nations colonized by a mongrel people that would be run by Jews; how Kalergi’s wife was a Jewess; the Kol Nidre prayer; how the Jews are the only race mentioned in the Magna Carta; how the mainstream media are trying to inflame the Whites against the immigrants pouring into their respective nations; the, “Beige Power,” rap song; how the most apartheid country in the world is Israel; the preposterous, “Cheddar Man,” story; the destruction of White History by the Jewish media; how the mainstream media seem to be clamping down on free speech in preparation for a major event that will bring the Kalergi plan into affect; and many other topics. 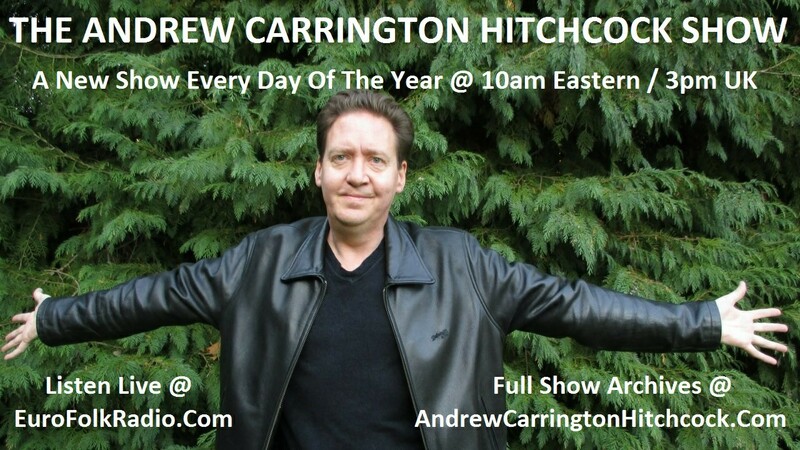 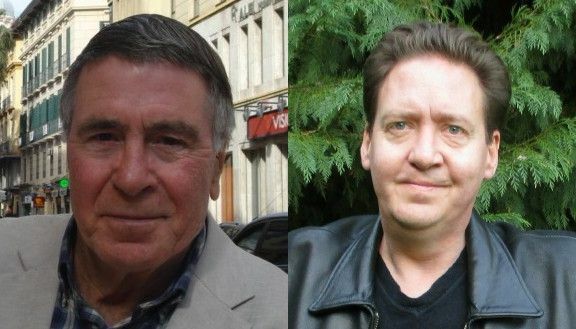 In today’s show originally broadcast on July 11 2018, EuroFolkRadio’s Andrew Carrington Hitchcock co-hosts, “The Ethnic-European With Mike And Andy,” with its creator, writer, and editor, Michael Walsh. 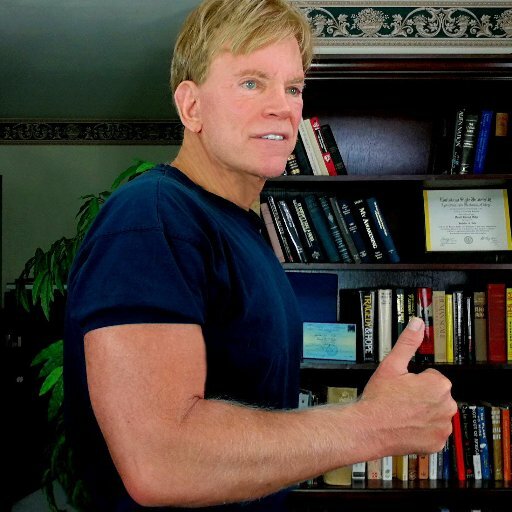 We discussed: the synopsis of Dr. David Duke’s book, “The Secret Behind Communism,” which Andy read from the cover description; how the book focuses on Communism throughout the world from its’ origins; the table of contents of the book which Andy ran through; what happened when Dr. Duke met Nobel Prize winner Aleksander Solzhenitsyn; how Jews worldwide were supporting the Bolshevik Revolution in Russia; how the media never mention the, “Holodomor,” in which the Communists were responsible for the deaths of millions of people in the Ukraine; Israeli news source, “YNetNews.com’s,” article entitled, “Stalin’s Jews – We Mustn’t Forget That Some Of The Greatest Murderers Of Modern Times Were Jewish,”; Bolshevik war criminal Ilya Ehrenburg’s shocking statements calling for the deaths of Germans; the former Chief Sephardic Rabbi of Israel, Rabbi Ovadia Josef’s calls for the annihilation of Palestinians, and his belief that the only purpose of Gentiles on Earth is to serve Jews; Martin Gilbert’s book, “Churchill And The Jews,”; how Lenin identified himself as a Jew and hated the Russians; how Lenin made a law that Antisemitism would be punished via the death penalty; Communism in China and South Africa; how Communism is manifested today; and many other topics. 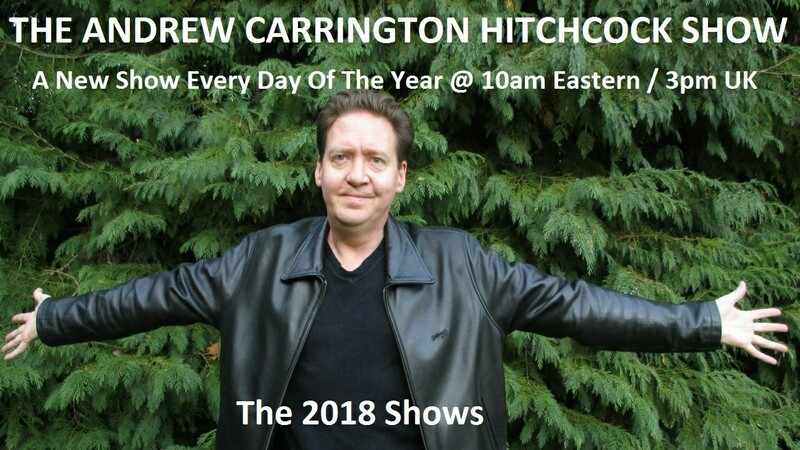 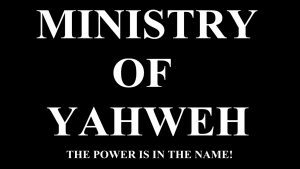 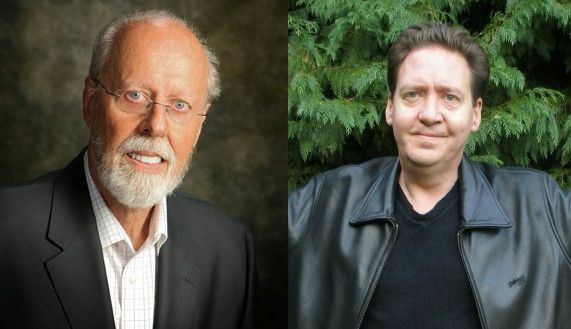 In today’s show originally broadcast on July 13 2018, EuroFolkRadio’s Pastor Andrew Carrington Hitchcock co-hosts, “Yahweh’s Signs Of The End Times,” with EuroFolkRadio’s Pastor Steve and Pastor Eli. 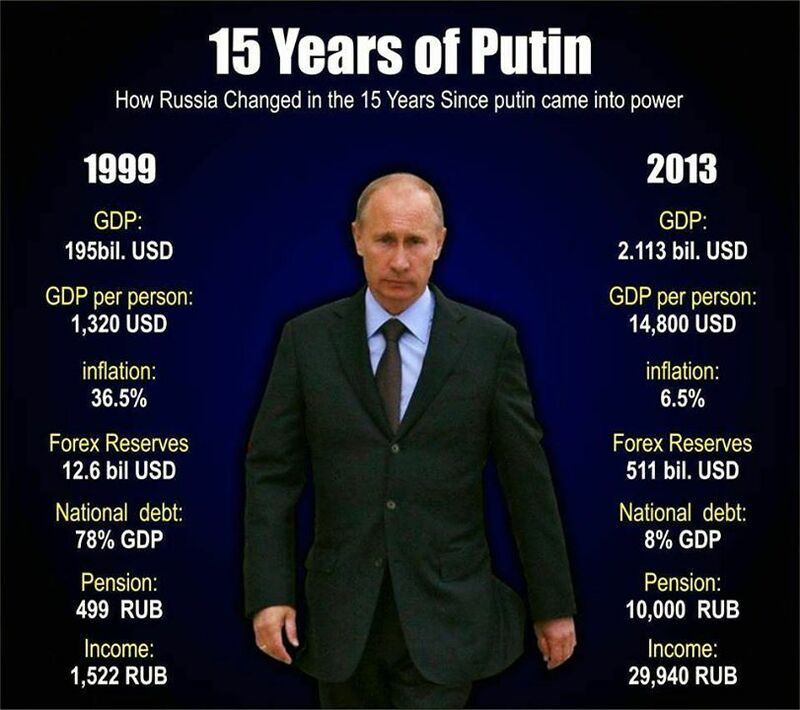 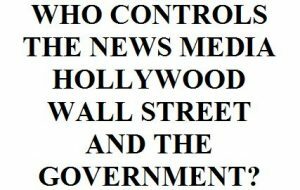 Dr. Matthew Raphael Johnson – The Demonization Of Russia And Is Vladimir Putin Our Friend?